These are the words spoken to me by Enrique de Colsa – one of Don Julio’s seasoned ambassadors and pre-eminent master distiller. It’s peculiar to speak in absolutes when discussing food, drink, music or any other of life’s unquantifiable pleasures we call ‘art’. 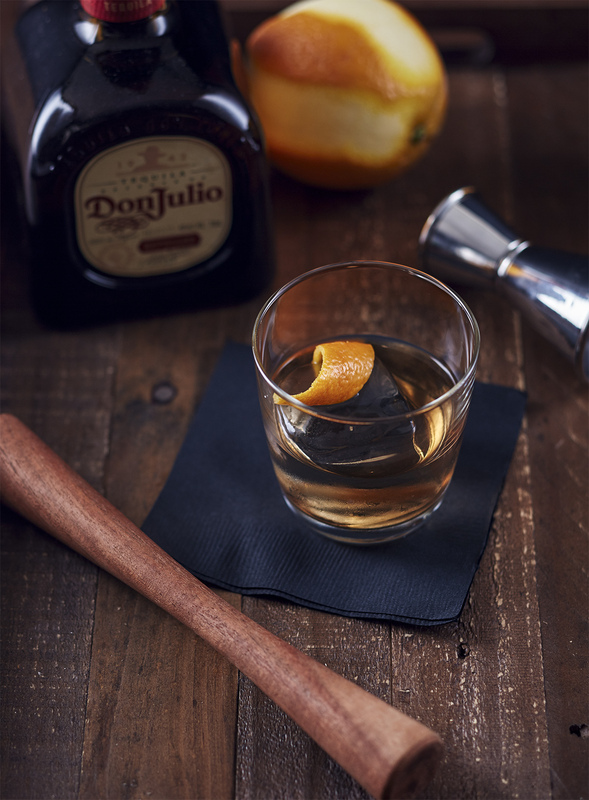 It is, however, a seldom disputed fact that Don Julio is peerless in the rankings of the infamous Mexican spirit. The stature of the brand is traceable back to the methodical heroics of its namesake. Don Julio González-Frausto Estrada was born into a large family that lost its father when he was 15. Before the pressure of responsibility had a chance to drive him to vices, duty spurred him into industry and he began working for his uncle’s José tequila distillery in 1940. He spent two years ferrying barrels of tequila to neighbouring towns by donkey and submerged himself in the rudiments of the business. 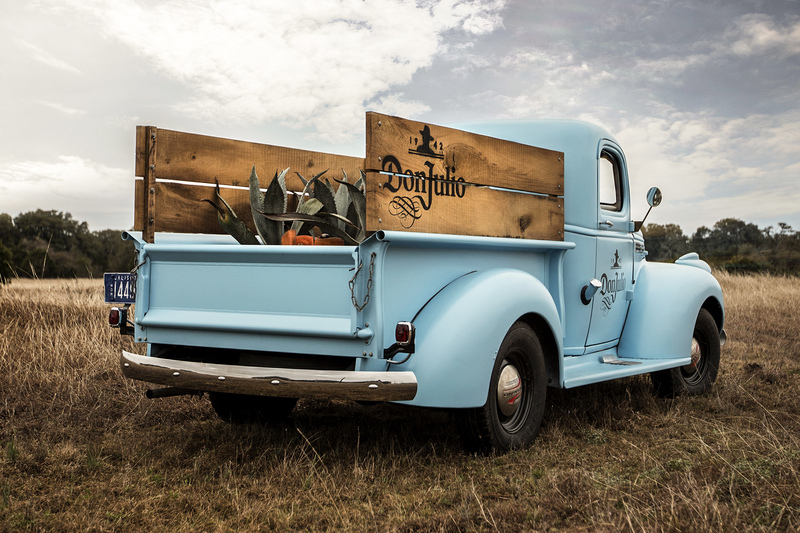 To Don Julio, tequila was not an escape from lucidity, but a very real symbol of survival. 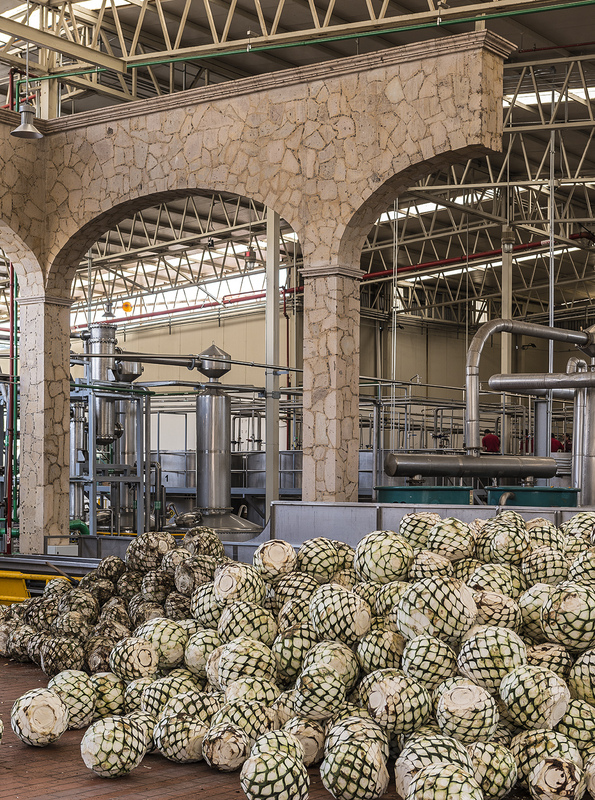 By the time he founded La Primavera distillery in 1942, tequila was a vehicle for his family’s prosperity and only by refining the drink would its wheels spin faster. He was born into the agave and moulded by necessity. His approach was that of scientist armed with remarkable left-brained vision. It being that it takes seven years for the agave plant to reach maturity, any innovation in its cultivation was a seven year risk. Not a mirror was broken in his name and every decision propelled the words ‘Don Julio’ into the mainstream. He started by paying due respect to the agave itself. He wasn’t interested in mass, but quality. He grew fewer and nurtured more. He discarded the leaves and their chlorophyll taste, harnessing only the precious piña – which he cooked for 72 hours as opposed to the 40 hour standard. As he expanded the scope for refinement, he allowed tequila to reach new heights of quality and revolutionised the industry. 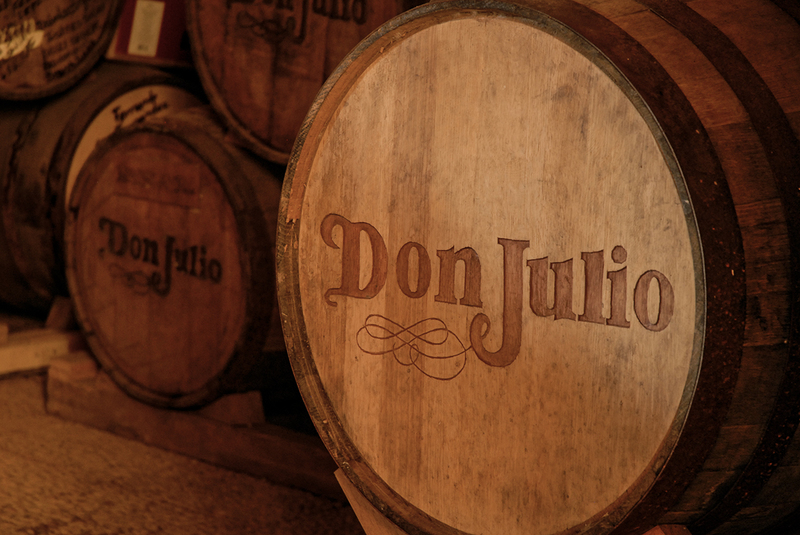 Don Julio was a serious man – a man of science. He would walk the fields of agave at 6am and absorb the aromas in preparation for the work ahead. He’d take breakfast at 8.30am, mind already an hour and half deep into thoughts of tweaking, upheaving and inventing. He was utterly focused and methodical. These rigid traits left little room for frivolity and he derived most joy from facilitating golden times in a way only a superior tipple can. 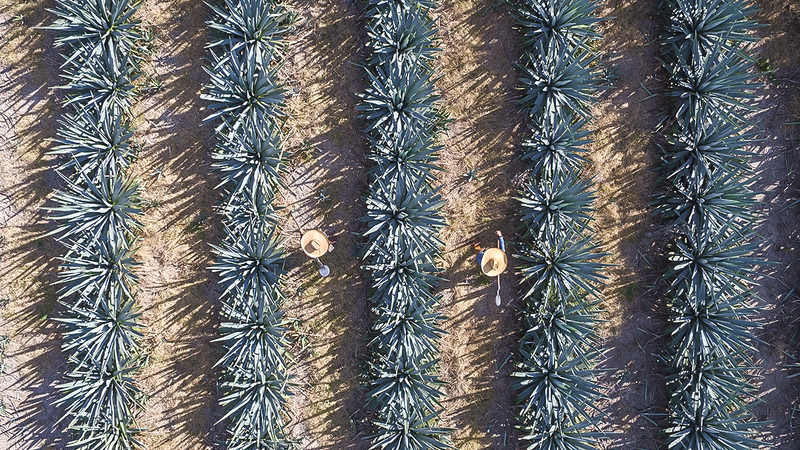 When you drink Don Julio tequila, you’re tasting history – a sensory journey into a mind and field utterly saturated in agave. The work is carried on by his successors – some of whom dutifully shadowed him in his established rituals – to exact specifications he laid down all those years ago: the same pots and their positioning, the same water from the distillery, the same agave and applied heat, the same method of cooking in traditional masonry, the same six steps; from the sewing of the seeds to the aging of their nectar in white oak barrels. Earlier, I referred to tequila as an infamous spirit and this is broadly true. The very word conjures images of accelerated debauchery and regrettable (if mostly unmemorable) antics. Generally, it is not a drink we tend to savour. The salt and lime is used to negate the evil tasting notes of tequila most are used to. Ingesting it is a thoughtless act of bullet-biting to quicken inebriation – a shot – and the drink commands a seedy reputation. This line of thinking, however, is only due to lack of experience and my time spent with Enrique de Colsa was nothing short of enlightening. A good tequila has all the depth of a fine whisky and its relatively brief aging period (two to twelve months for a reposado and anywhere between one and three years for an anejo) allows for freer experimentation. 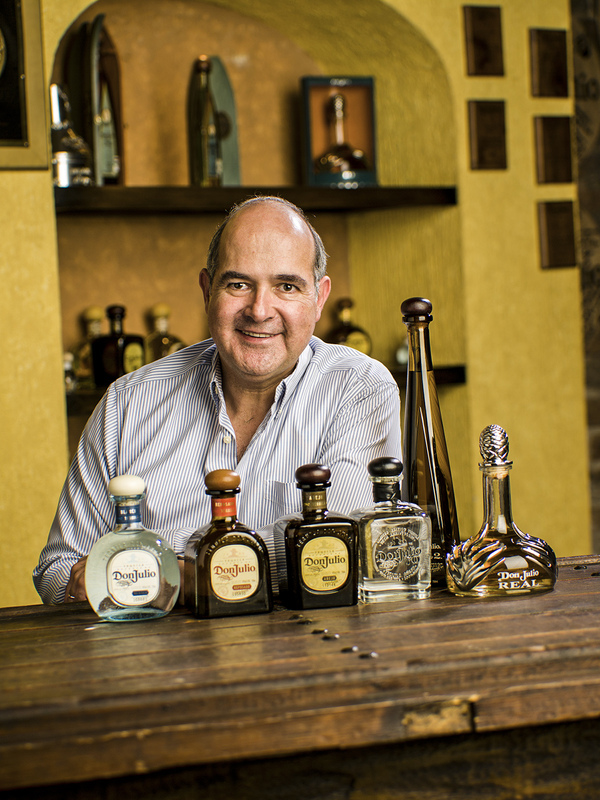 While Enrique is fiercely loyal to the traditions Don Julio pioneered all those years ago, he and his colleagues are forever innovating. I was lucky enough to sample two divine products of his deft revisions. First, I tasted a reposado made in honour of Don Julio’s 75th Anniversary. This tequila had been aged for 8 months in white oak barrels (four times the industry standard) and then for a single month in Buchanan Whisky barrels (a favourite amongst Mexicans). These aging periods are the result of trial and error. The journey your palate takes is meticulously designed and each flavour is time released, uncannily so. 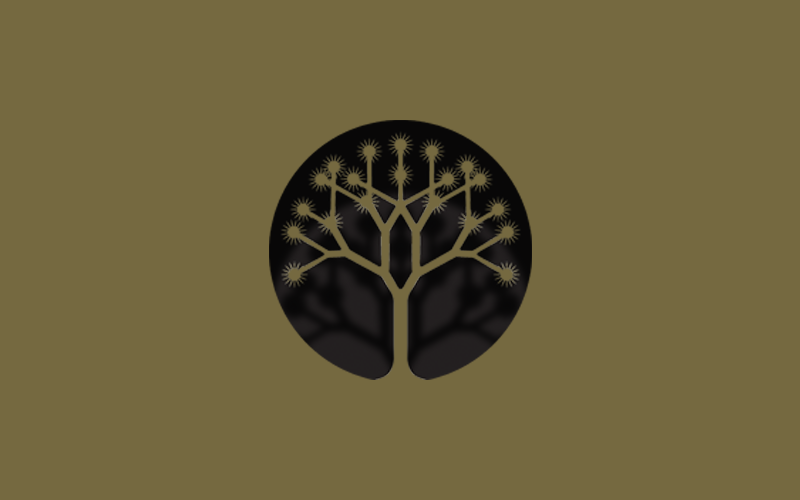 As much as the creation of a drink is rooted in the creativity of its maker, de Colsa is quick to stress upon the scientific nature of perfecting the profile. The reposado emits a green apple scent. Its entrance is sweet and floral, retaining the fruity flavour teased on the nose. However, it is in the finish that the alchemy comes to life. By making minor adjustments – minuscule to the point of insignificance to you or me – de Colsa is able to pull the proverbial rug out from under us at the apex of the tasting. Rather than petering out into smooth scents of fruit, the flavour of the reposado changes course – the finish is dry, smoky and as sharp as the U-turn taken by your taste buds. Even to someone unschooled in tequila tasting, the sudden change is obvious and magnificent. Next was the Anejo Claro. This very special drink is the culmination of 70 years’ worth of knowledge paired with modern day ingenuity. The tequila is aged for 18 months in white oak and perfumes the olfactory with traditional anejo hints. Enrique de Colsa’s masterstroke is in the adding of activated charcoal. As you gradually absorb highlights of vanilla, honey and toasted oak – all deep flavours suggesting a full, slow finish – you shift the tequila to the back of your mouth, ready a gulp and await the continuance of richness. The drink vanishes. I cannot explain it any better – the flavour simply cuts off as it courses down your throat. “This is the charcoal at work,” explains de Colsa with a wry smile. I imagine he never gets tired of the incredulous reaction. Think Violet Beauregarde, but without the sinister fate. 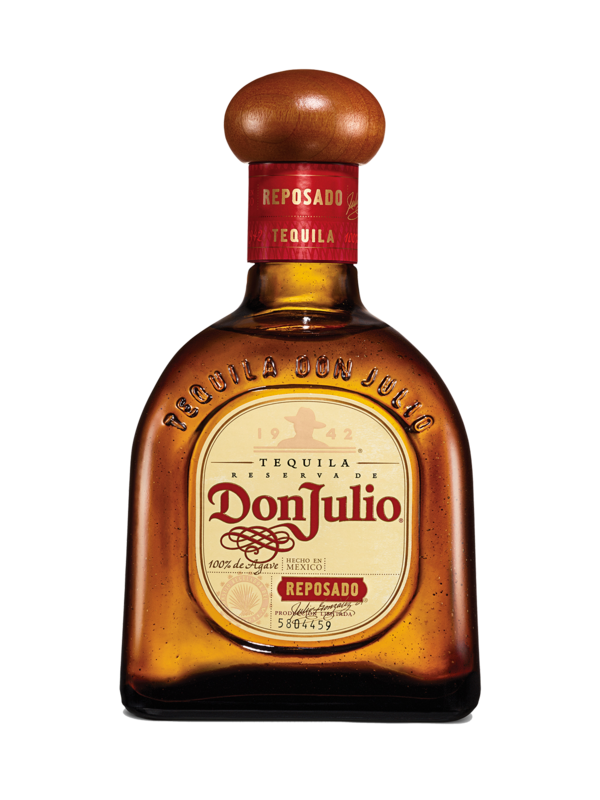 Enrique’s pride in knowing Don Julio and holding his torch is evident in the drinks they keep producing. 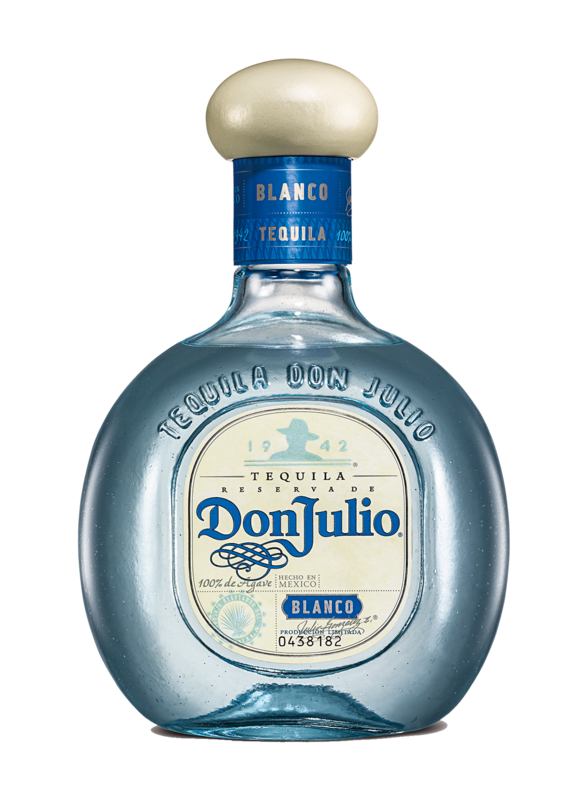 Their tequila is sublime and its quality has been the benchmark for other brands since Don Julio changed the game all those years ago. I can throw superlatives around all article. The best way to grasp the essence of this piece would be to taste the drink for yourself. The chemical terror that assaults the tongue with a lesser tequila is non-existent. There is no need for the gruesome crutches of lime and salt as you amble through the flavours, palate crooning while the notes of the drink swell to unexpected crescendo, or miraculously dissipate at their climax. I finished my tasting with Enrique and his affirmation at the beginning of our interview rang true with the chimes of our final toast. 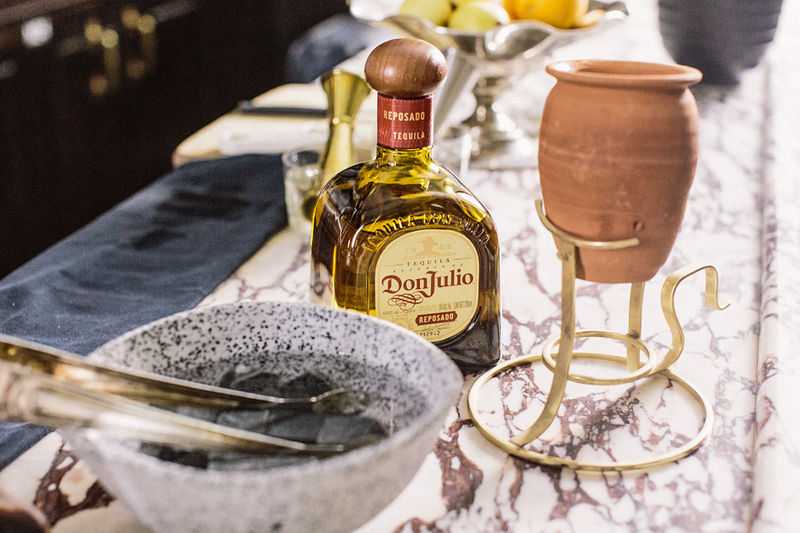 Don Julio’s passion was not in drinking, but creating. He fell in love with tequila from a unique perspective and the angle of his fall made him a master.